Is a former school bus from 1963. 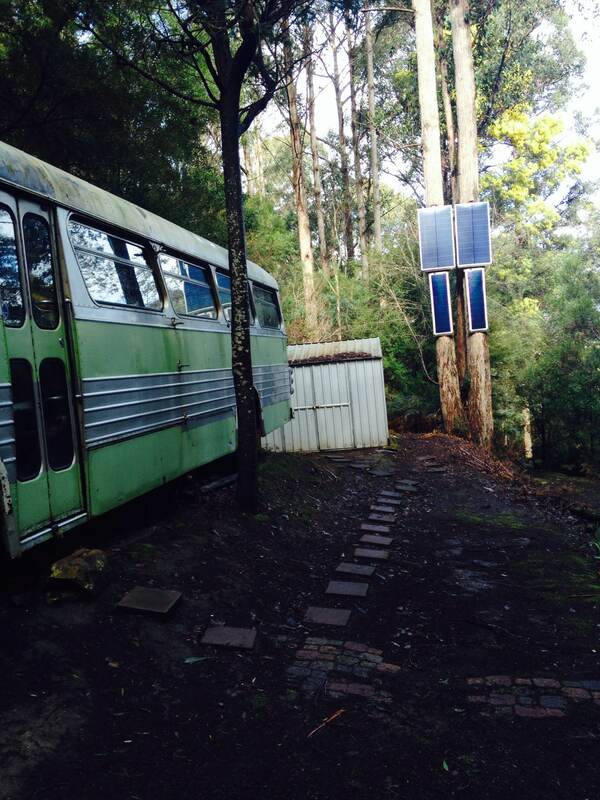 Driven onto the land a decade ago by the previous owners it now sits idly on the property. It was the previous owners accommodation for the 3 years they lived there. Currently it is kitted out with a futon bed, a couch, a wood fire and a small table. The bare necessity really. The plan is to convert the bus into something more comfortable. A space that will have a bedroom, kitchen, study and living area. It will be a learning curve but it will be our home for the next few years (whilst we save for a house) so we may as well make it comfortable! Looks awesome! Where in Tassie is it? May i make a suggestion that the kitchen goes nearest the door? Easier to chuck out something burning, let kichen smells escape or if you are in bed and someones rattling around right next to you with teaspoons and the like it can be annoying.. thats me anyway. 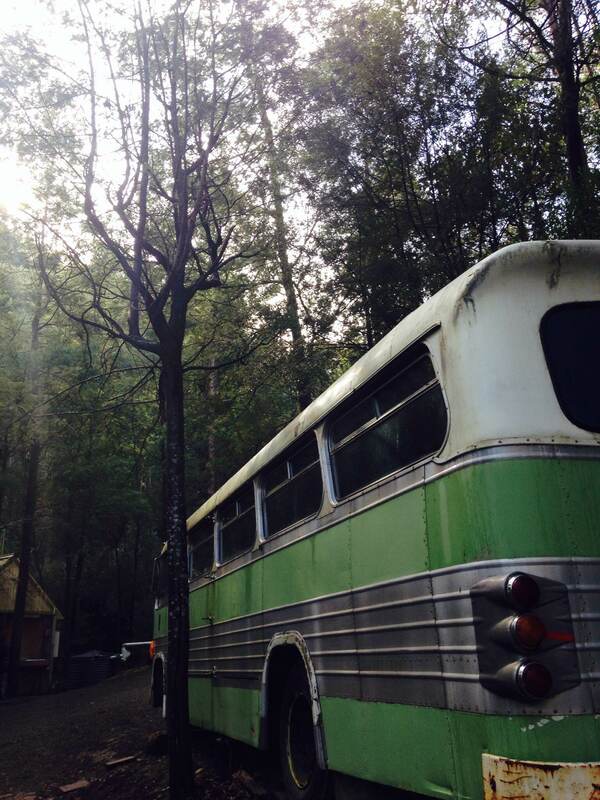 We have lived in a bus too…. she now is a guest room. Such a great space! !